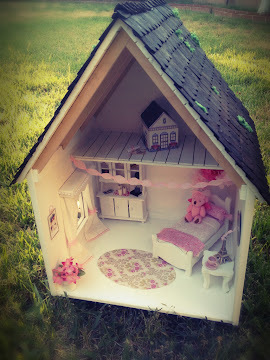 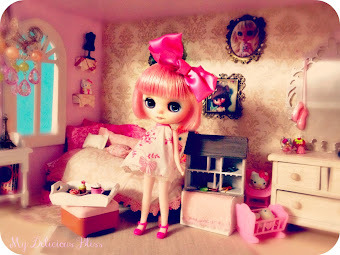 Yes I am a Grown woman and yes I do still play with dolls. 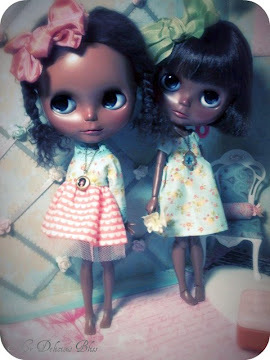 How could you not play with dolls when they look like this? Blythe has been around since 1972 but were only produced for one year, they were resurrected by the Japanese market in 2000. 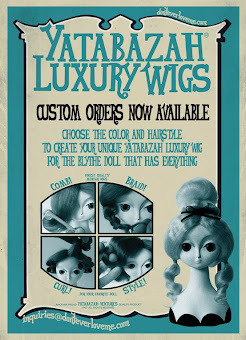 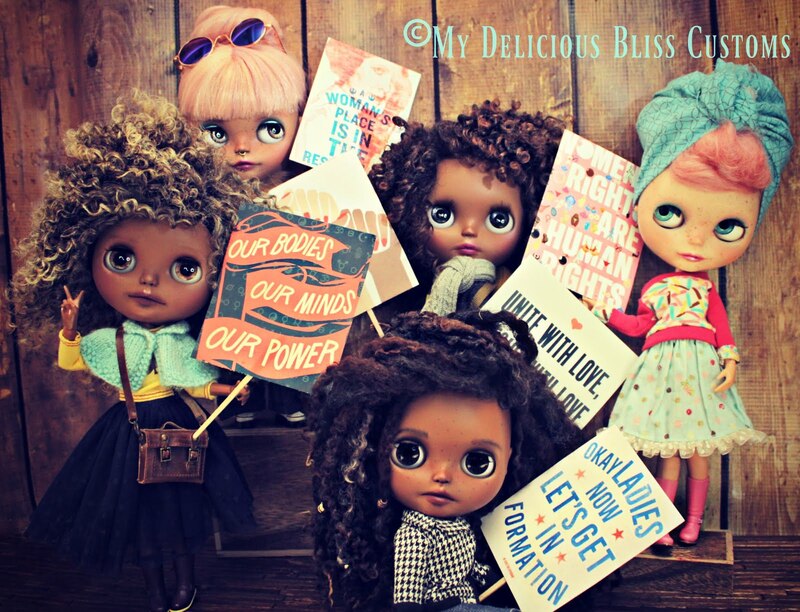 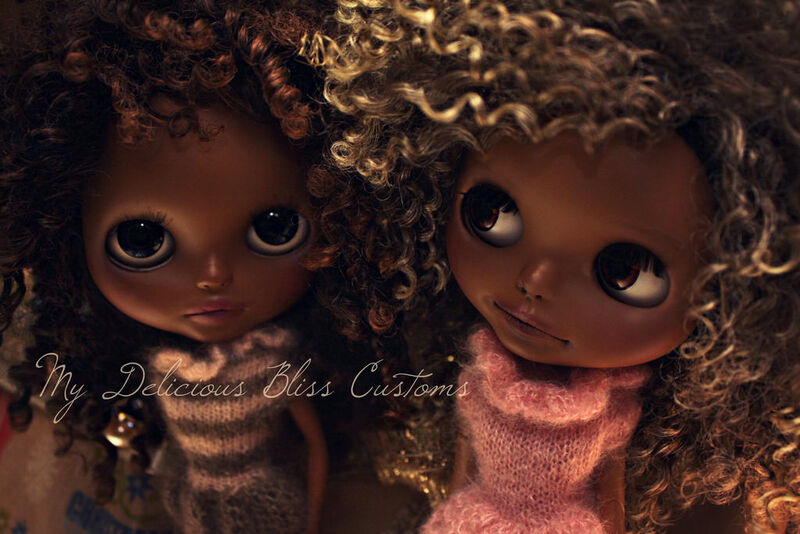 My daughter has over a dozen of the Petite Blythe dolls but it is time to get some of the full sized 12 inch Takara Blythes and new Petites that can be customized.' 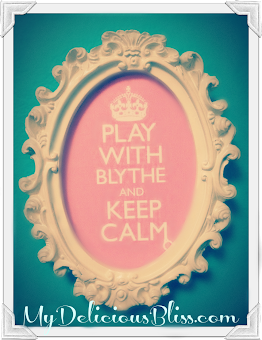 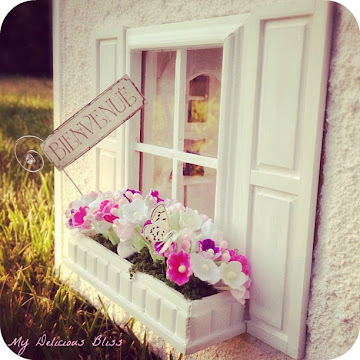 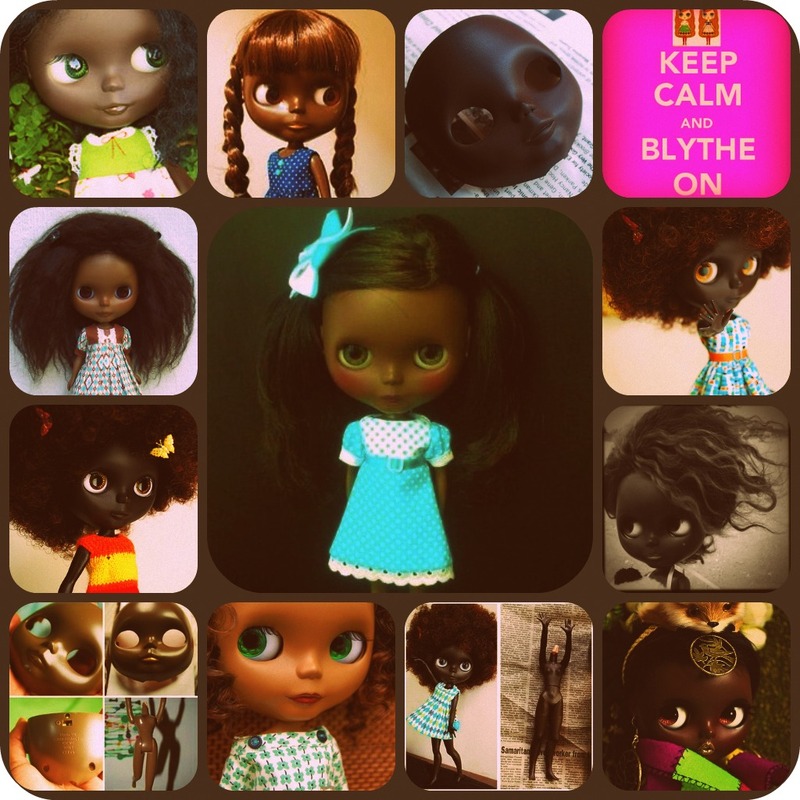 I am in love with customized black Blythes'. 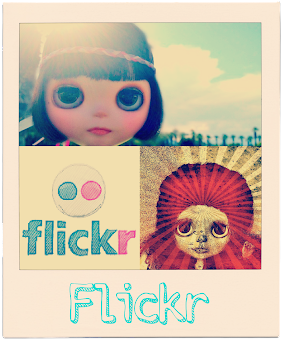 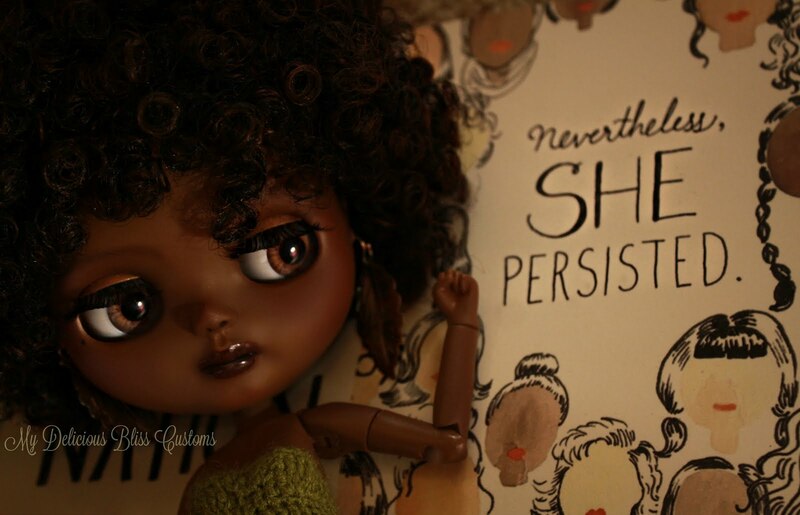 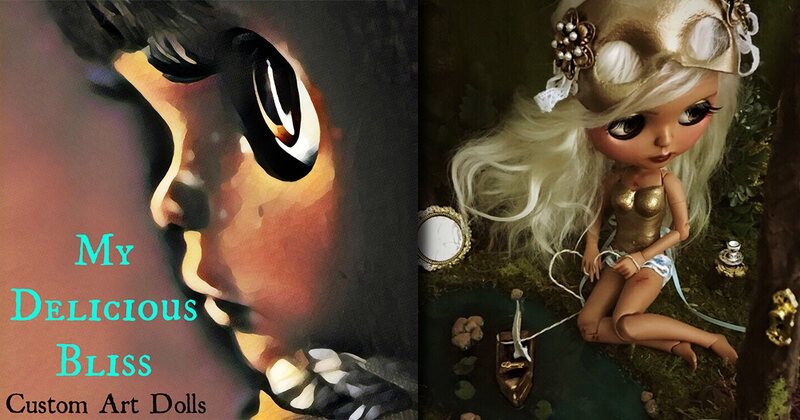 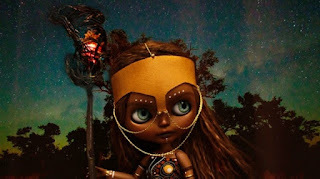 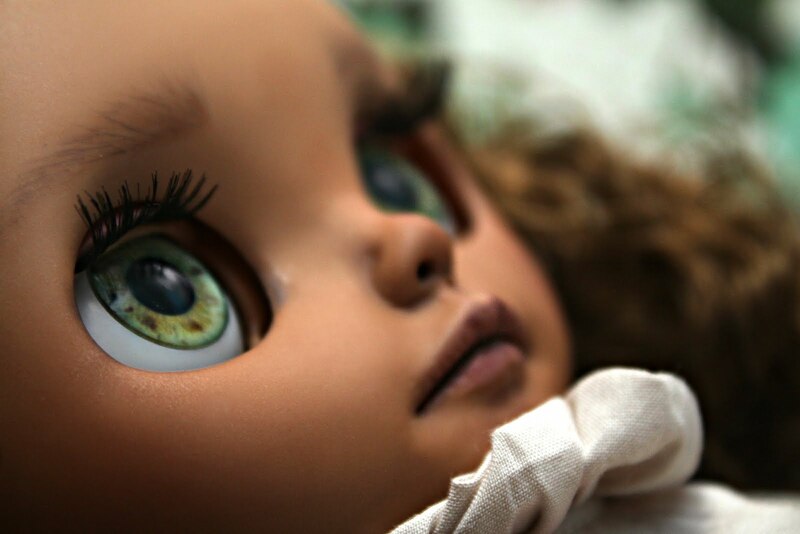 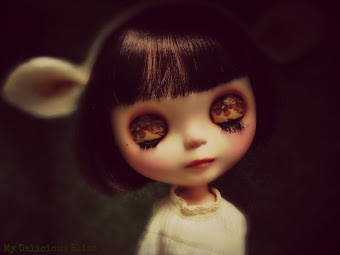 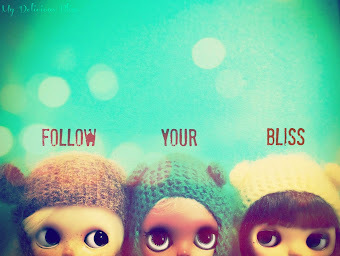 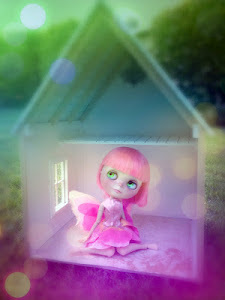 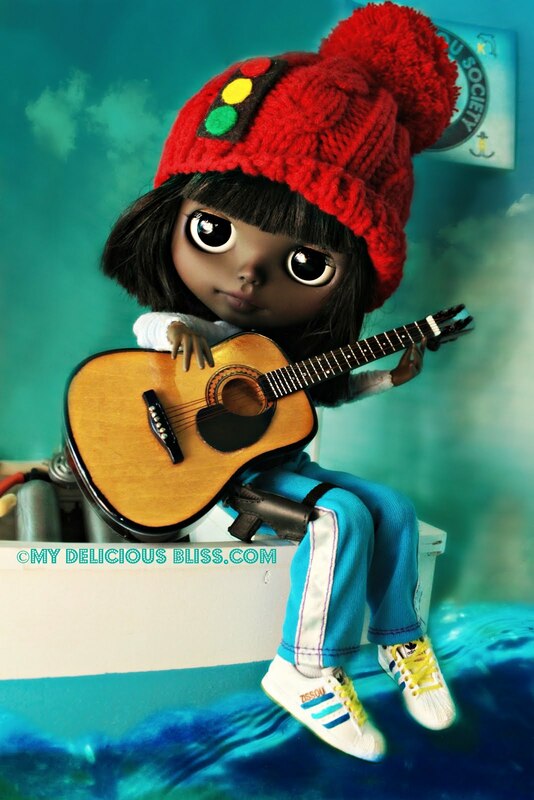 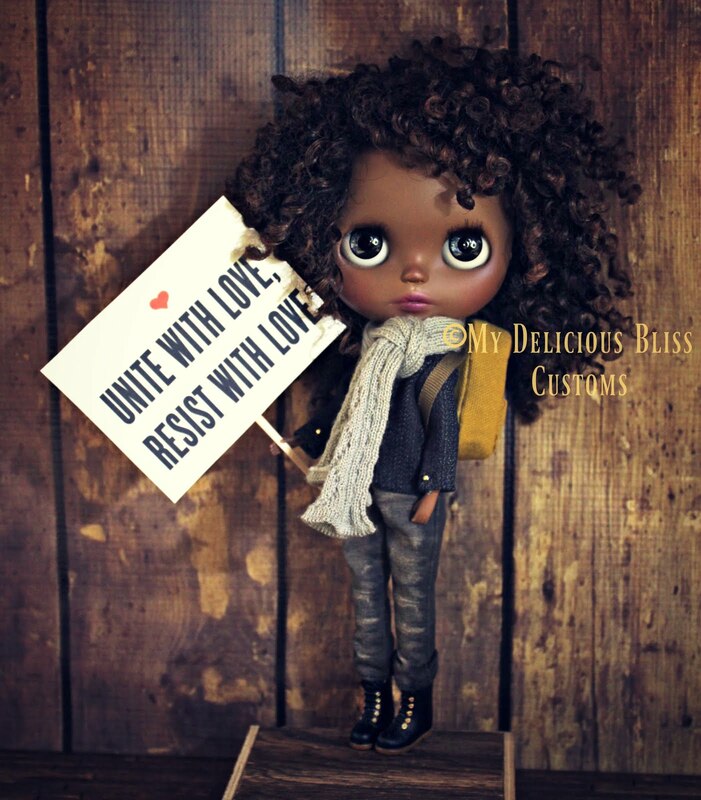 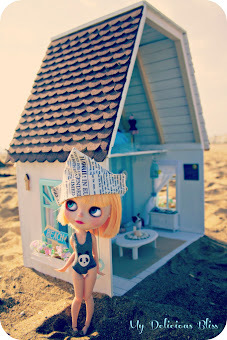 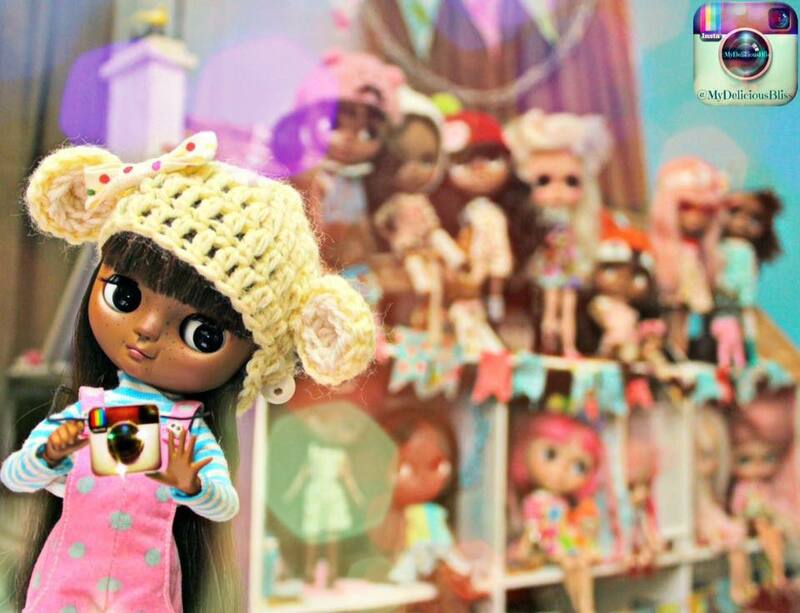 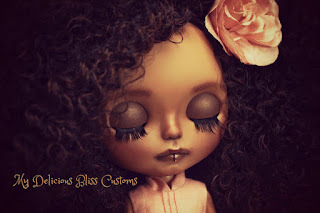 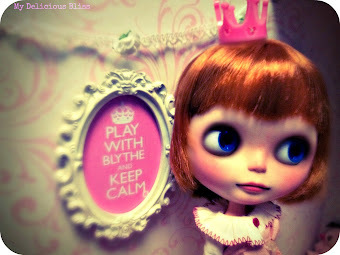 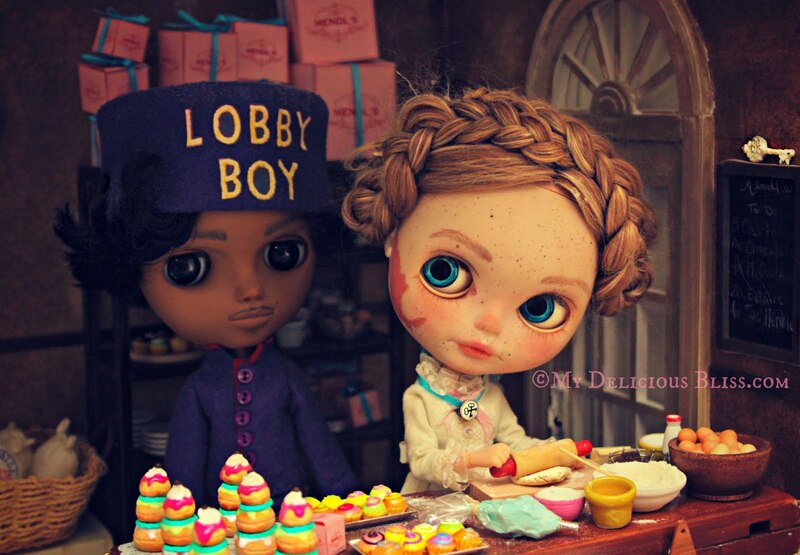 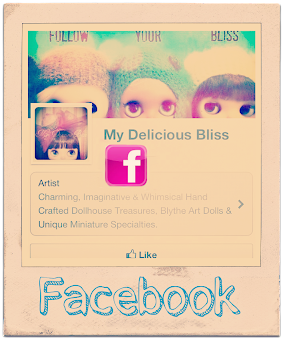 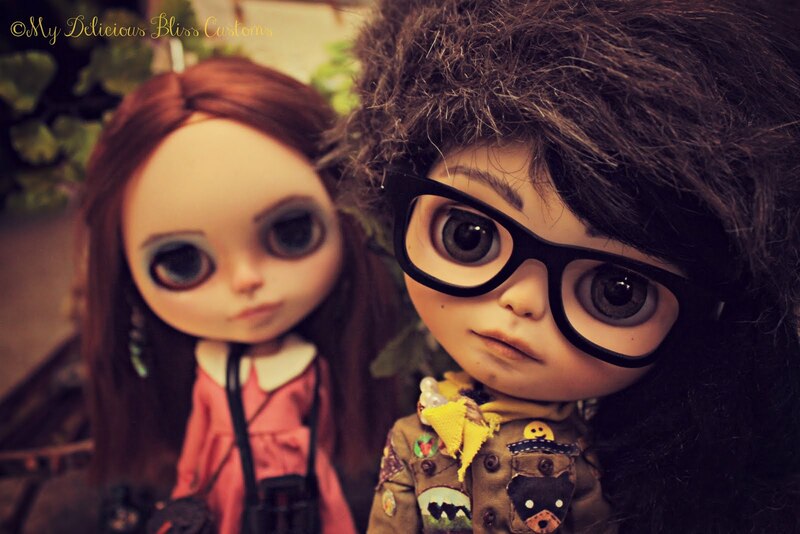 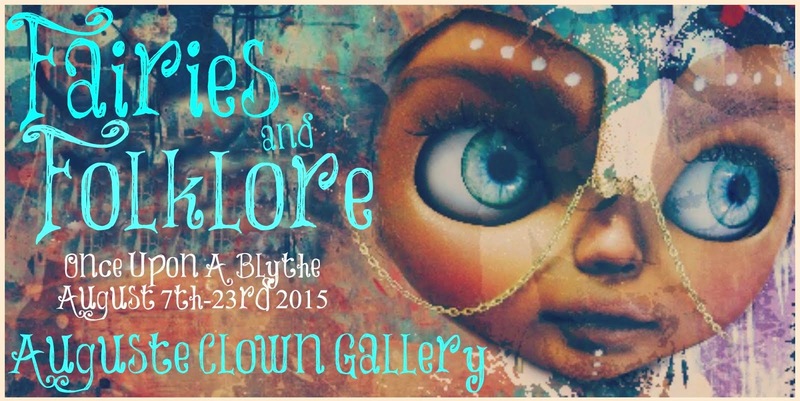 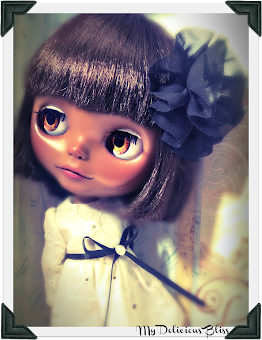 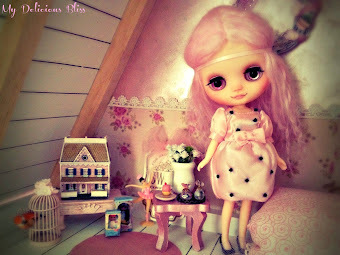 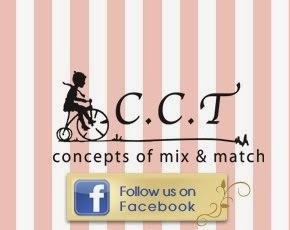 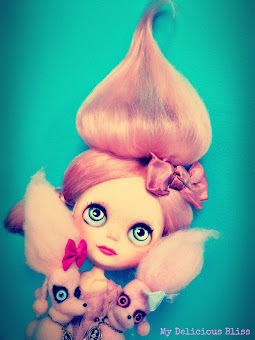 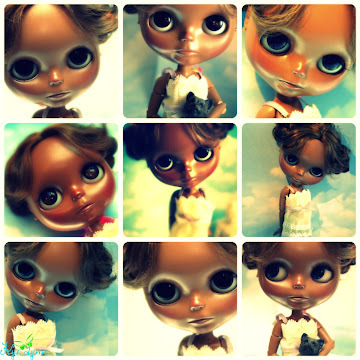 The customizers are truly talented artist, their work gives me inspiration to create my own custom brown Blythe.